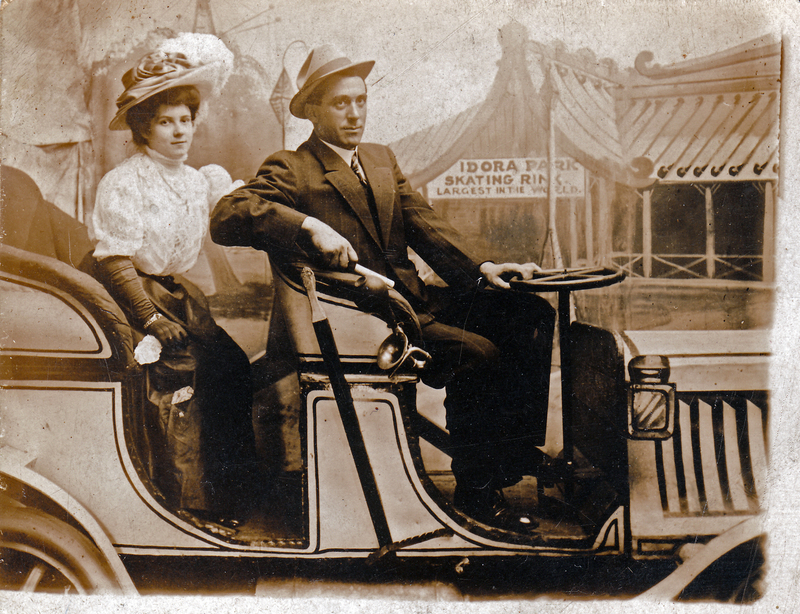 My great great grandparents Virginia Brocchini Girolami & Valentino Girolami at Idora Park in the early 1900s. Idora Park was a Victorian era amusement park build in Oakland in 1904. It served as a shelter to many after the 1906 earthquake. Rides cost $.05!